Blockbuilder 2 Migration Giving You a Headache? Are you banging your head against the wall trying to figure out how to convert your SBI site to BB2? Struggling to find the time to even get started on the conversion? You could spend those hours creating new high quality content pages, building strong inbound links to your website, interacting with your site visitors, and really growing your online business. Which is the SMART time investment? Have you considered outsourcing before – but struggled to find a team who really ‘know’ SBI? Been burned in the past by outsourcers who ripped you off or messed up your site? 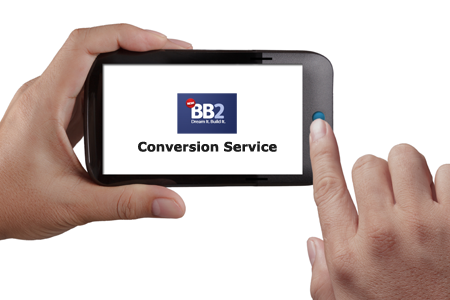 At BDHire, we’re taking the hassle out of converting from BB1 and UYOH to BB2. Let our SBI-expert assistants handle the entire process for you! It was amazing how fast they jumped into the project and completed it. Not only was it fast and accurate, the fee was very reasonable. Plus they saved me at least 50 hours of work that is now better spent running my business. The option to hire part-time (20 hours a week), full-time (40 hours a week) or on a contract basis – whichever gives you the best ‘bang for buck’. Remember: when it comes to building your SBI business, time is money. Invest your time and money the smart way – outsource to us today and we’ll handle all the ‘grunt work’ for you. Send us your queries regarding SBI BB2 Migration service , we will be glad to answer as fast as possible. Some Sites That We Have Moved From BB1 To BB2 .